What is the cutest stuffed animal for Valentine’s Day ? I believe that it is the teddy bear. 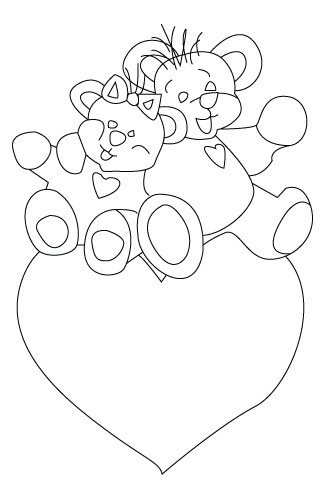 Here is a Valentine’s Day teddy bear coloring sheet. Two hearts represents the love between two people falling for each other. 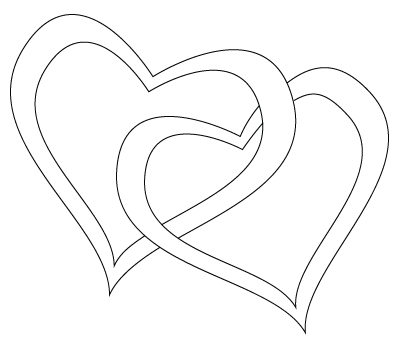 Here is two hearts coloring sheet. 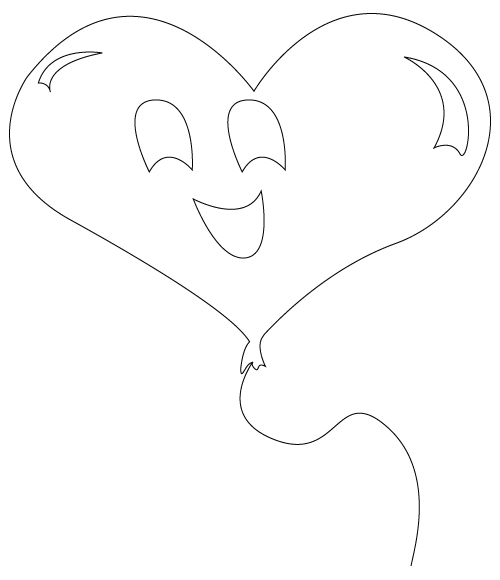 Here is a heart coloring sheet. Everybody wants to be hit by cupid’s spire… Mostly on Valentine’s Day. 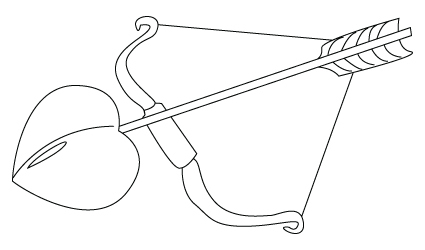 Here is Cupid’s spire coloring sheet. Isn’t he the one everybody wants to meet, but not in person ? 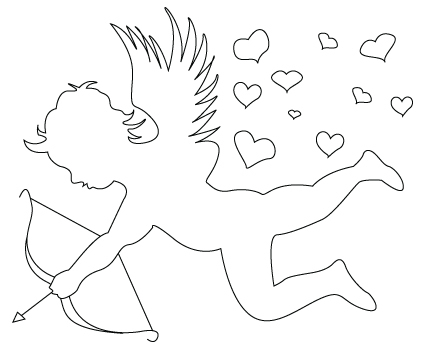 Here is a Cupid coloring sheet. Love is in the air… So how can we represent the love ? Here is a Valentine’s Day coloring sheet. When it is time to send cute little Valentine’s day greeting to the one you love, choose a pretty Valentine’s day envelope. 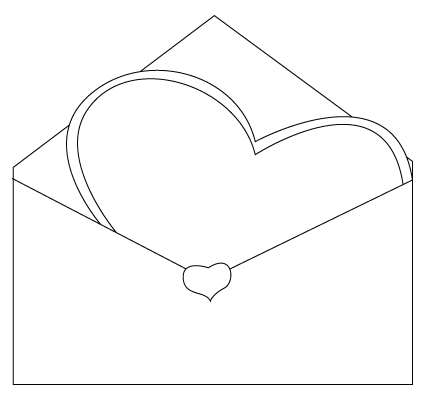 Here is a Valentine’s Day envelope coloring sheet. For Valentine’s Day, I would love to meet my love, a pretty Valentine’s Day girl. 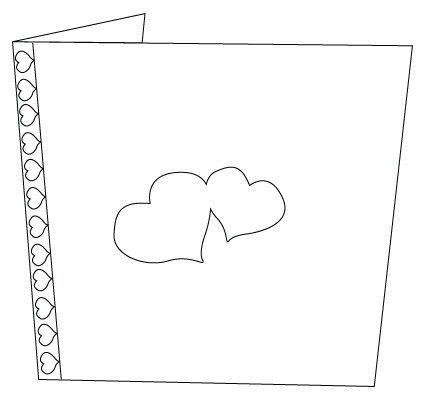 Here is a Valentine’s Day girl coloring sheet. What are the best Valentine’s Day flowers ? Red roses ? Carnations ? Bird of paradise flower ? 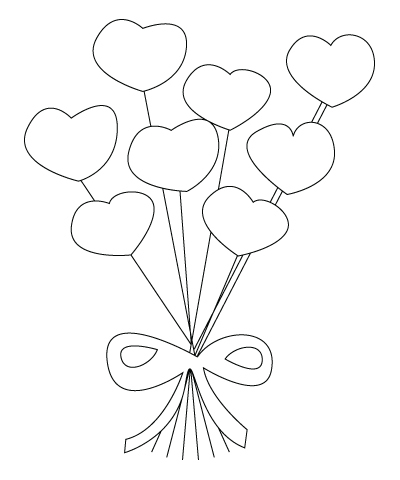 Here is a Valentine’s Day flowers coloring sheet. We never say it often enough to the one we love… Write them a cute message in a card. 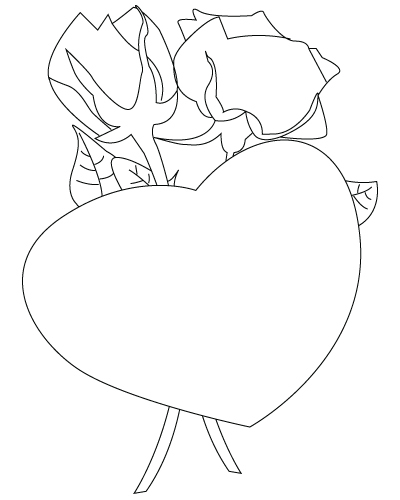 Here is a Valentine’s Day greeting card coloring sheet.